Visit three countries in one day only. 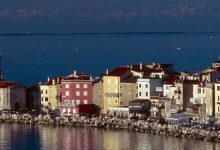 See cosmopolitan Trieste(IT),charming Piran(Slo), and breathtaking Grožnjan(Cro). 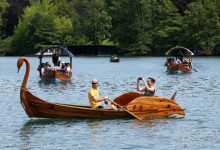 Hemingway's Trail ; Soča valley and WWI tour See the beautiful and unspoiled valley of Soča river,its emerald waters and breathtaking views from the hills above. Learn about the Isonzo front line from WW I. 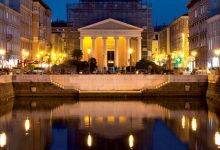 Visit one of the best European Museums.All of that from a luxury mini van with a professional guide/driver. 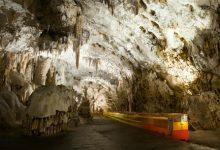 Just a good half hour driving away from Koper port you can find one of the world most famous attractions, the Postojna caves. 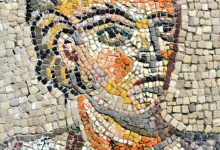 Join our trip to Aquileia to see the remains of what was known as the "Second Rome". 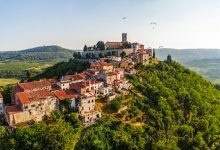 Join a day trip that will take you to Countryroads of Slovenia and visit also the First lady´s hometown Sevnica.